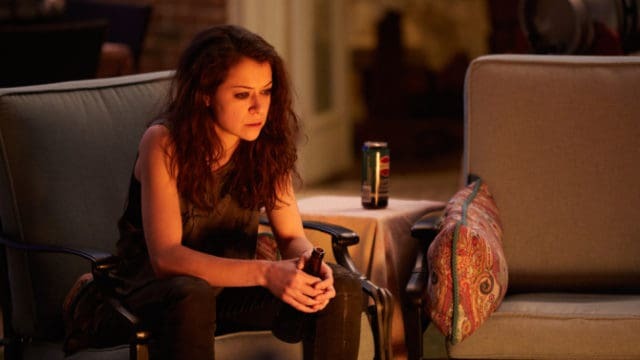 With the series finale of the highly successful sci-fi operation Orphan Black, many fans are left with a thirst for more of the crazy cloning world. After all, in a world full of clones there’s just no limit to how many stories you can really have. Rumors of spinoffs have been floating in the web, and we can only hope that our favorite characters and our favorite clones get a show all to themselves. We’ve come up with 5 possible Orphan Black spinoff ideas to get you going until something more solid comes about. Rachel started off being one of our least favorite characters in Season 1. Being the original clone villain, Rachel was a definite bada**. Tatiana Maslany played her so well that you actually end up liking her for being so good at being bad. Does that make sense? It will once Rachel becomes a spinoff character where she leaves the evil life, as she is freed in the series finale, to become a do-gooder in order to amend for her previous sins. She will fail miserably at this, and it will be hilarious when she tries; but it’ll make for a good story altogether. As Maslany herself proclaimed, a spinoff with Alison and Donnie will be nothing short of amazing. Alison, being the crazy soccer mom clone, can probably carry a show by herself. But her relationship with her husband Donnie and how their family dynamic is will make for a wackier Modern Family-type show. 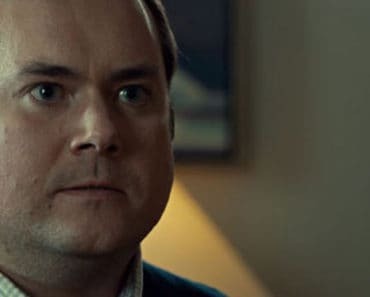 The show can also focus on how their children cope with having an obsessive clone for a mom and the unlikely relationship between their parents. It’ll be a family show but a crazy one at that. The next spinoff idea will be the closest to the original concept of the series. It’ll follow Cosima and Delphine as the leads, as they track down the 274 Ledas scattered throughout the world. It’ll be an adventure-themed and action-filled series. The characters Cosima and Delphine might even have completely new identities and possibly new looks. 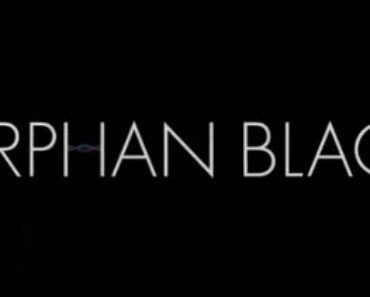 Though that might be a stretch, it’ll be a good way to continue the story of Orphan Black without having the story of Sarah the clone as the main driver. 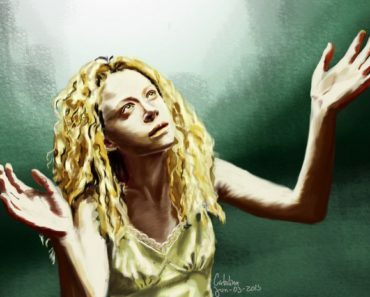 This is another natural way to continue the story of Orphan Black with a different approach. Following Kira as an adult will be an interesting spinoff. We can see her use her healing abilities in a somewhat superhero-vigilante angle. Or rather on a more twisted take, Kira can be the ultimate bad guy in a villain-driven series, where she is almost the new Rachel, except she’s got gifts. In this spinoff, her life with Sarah didn’t quite work out in the most positive way, and she ends up being more messed up than her mom was at her age. Finally, following the life of Helena’s twins, Arthur and Donnie, will be another great spinoff. The twins, possibly now in their teens, might have developed some gifts just as Kira did. They might be out to avenge the wrongful death of their mother in a future full of murderous clones. 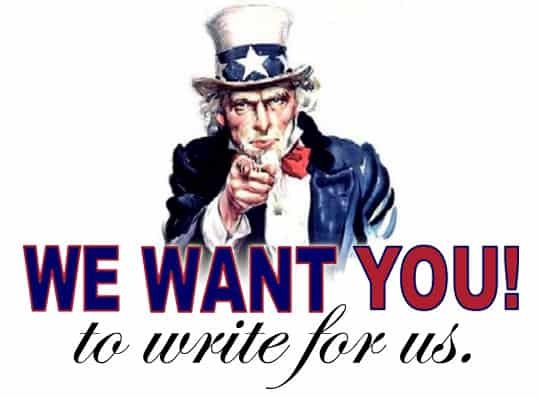 Otherwise, they lead average lives as high school kids just trying to fit in. 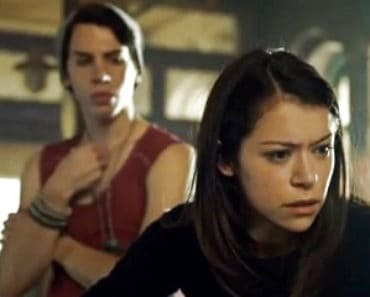 It may sound a little cliché, but anything involving clones, much like Orphan Black did, is bound to be different, exciting, and absolutely worth watching.